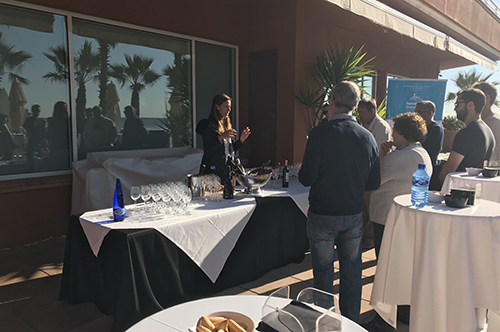 Below we show the Agenda of the Chess Tournament in Sitges to be held this coming December 2019 at the Hotel Playa Golf Sitges. 12:00 h.: Start of the Open Tournament players registration in the Hotel Sunway Playa Golf & Spa hall. You can also confirm your application to the tournament by email up to 72 hours in advance, so showing up in the hotel is not necessary. 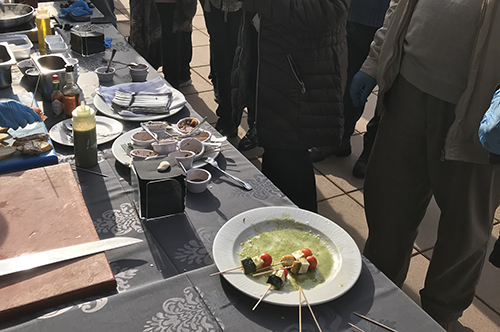 18:30 h.: Simultaneous exhibition in charge of the GMI. Oleg Romanishin. 22:30 h.: Projection of movie "Life of a King (V.O.)" 23:30 h.: Closure of the players registration to the Open Tournament. 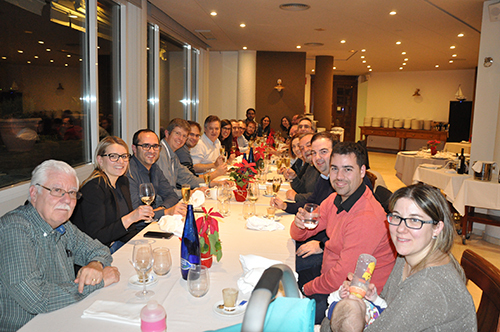 13:00 h.: Welcome reception (small appetizer and drink). 16:30 h.: First round of the Open Tournament. 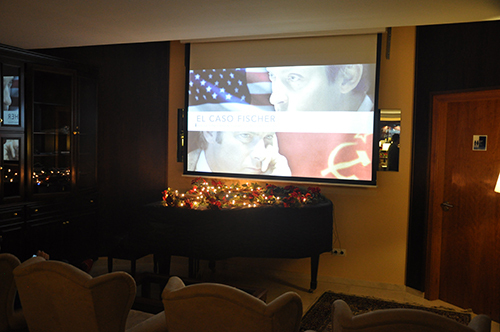 22:30 h.: Projection of movie "Searching for Bobby Fischer (V.O.)" 23:30 h.: Closure of the registration for the simultaneous games session of 15/12/2019. 16:30 h.: Second round of the Open Tournament. 21:00 h.: Closing of registrations for the Junior Blitz tournament of 16/12/2019. 22:30 h.: Closure of registrations for the Blitz Tournament of 15/12/2019. 23:00 h.: Night blitz chess tournament. 16:30 h.: Third round of the Open Tournament. 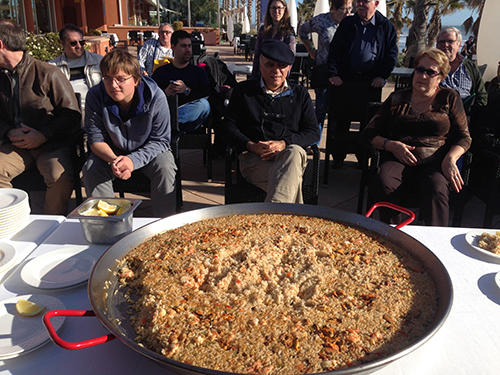 11:00 h.: Conference by the GMI. 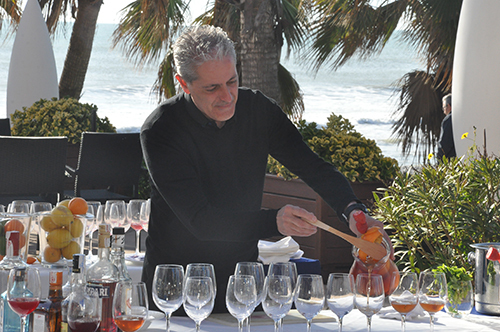 Fernando Peralta, champion of Argentina 2018, "Cómo maniobrar con las piezas"
13:00 h.: Cocktail and gin-tonics masterclass. 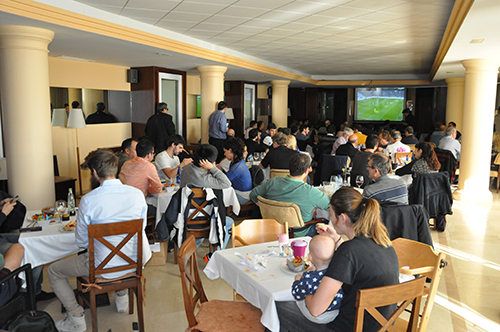 16:30 h.: Fourth round of the Open Tournament. 16:30 h.: Fifth round of the Torneo Open. 16:30 h.: Sixth round of the Open Tournament. 22:30 h.: Closure of registrations for the Blitz Tournament of 19/12/2019. 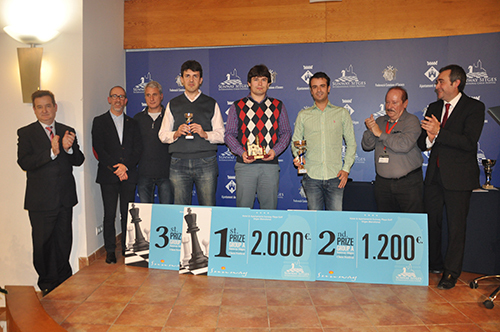 16:30 h.: Seventh round of the Open Tournament. 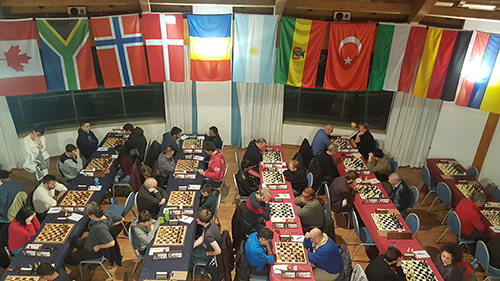 16:30 h.: Eighth round of the Open Tournament. 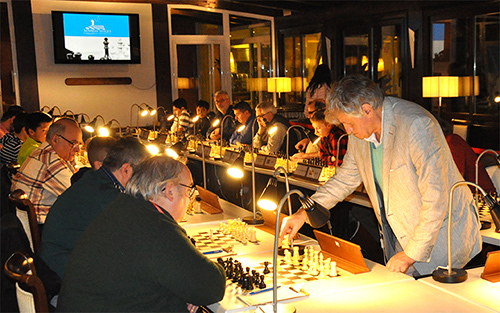 16:30 h.: Ninth round of the Open Tournament. 09:30 h.: Tenth and final round of the Open Tournament. 16:00 h.: Play-off (if necessary). 17:30 h.: Prize-giving and closing ceremony. Parallel activities to the Open tournament may change schedule if deemed necessary by the Organization.